Viknesh Vijayenthiran September 4, 2012 Comment Now! UPDATE: The 2014 Mercedes-Benz S Class has been revealed. Click here for all the details. 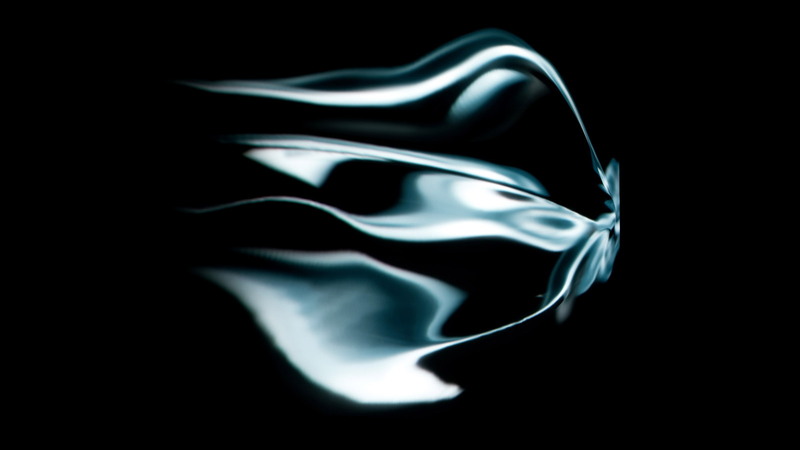 The 2014 Mercedes-Benz S Class is on track for a debut early next year, but we’ll get our first official glimpse of the car at this month’s 2012 Paris Auto Show thanks to a stunning piece of art that captures the profile of the new flagship sedan. 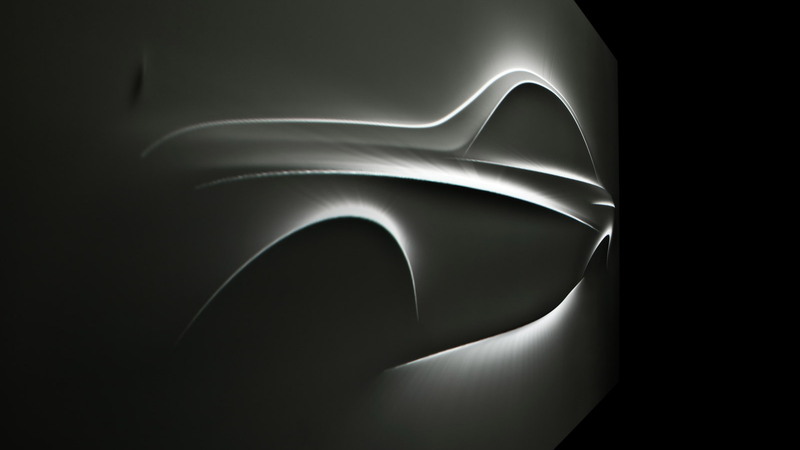 The artwork is called the ‘Aesthetics S’ and it consists not only of a solid sculpture but also a dynamic lighting show, all of which was developed by Mercedes’ own design team. 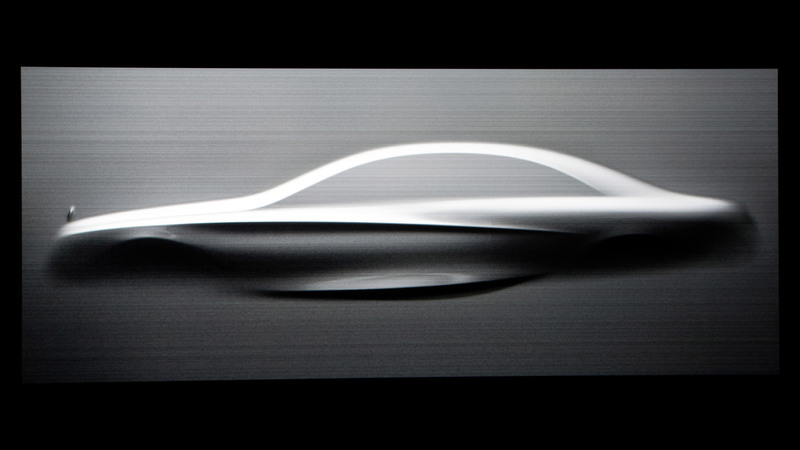 The automaker makes no secret of the fact that the Aesthetics S previews its upcoming S Class. Through the lighting display, which will be broken up into three separate acts, four different S Class models from the past will be hinted at, including the W189, W108, W126 and outgoing W221 model. Speaking at the announcement of the new sculpture, Mercedes-Benz chief designer Gorden Wagener explained, “The Mercedes-Benz S Class has always impressed with its timeless design, which has existed for decades and has always pointed the way ahead. 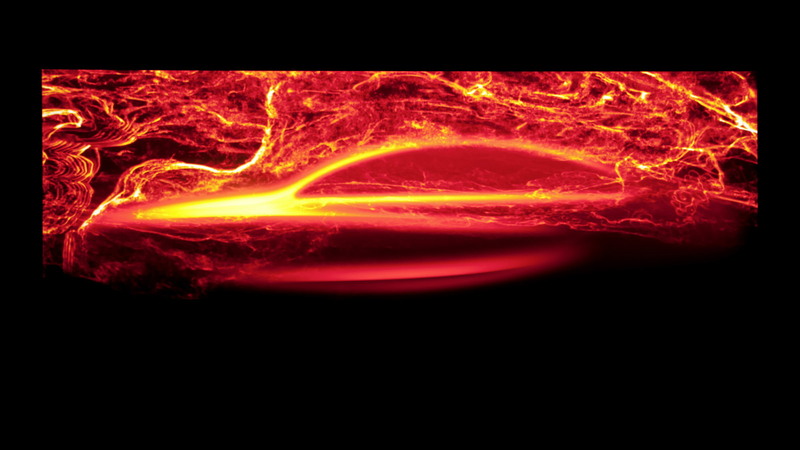 The sculpture is a continuation of this, and sets the scene for the development of a new S-Class." 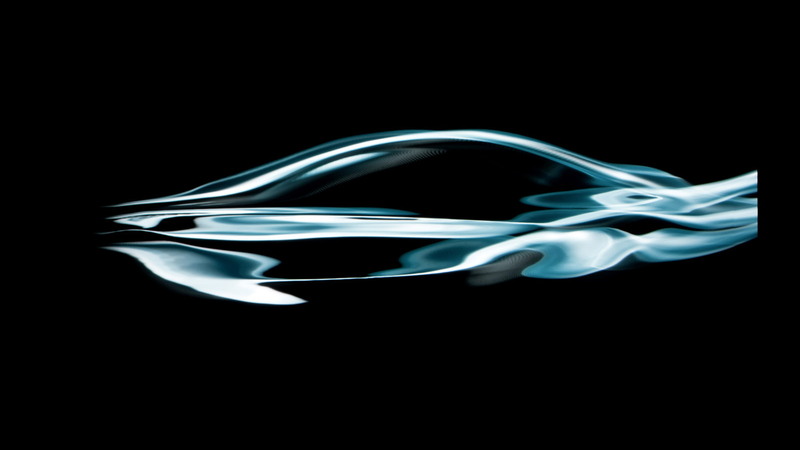 Note, this isn’t the first time that one of Mercedes’ ‘Aesthetics’ sculptures has been used to preview an upcoming model. The first was in 2010, when the automaker previewed its latest CLS Class. As for the new S Class, we have a pretty good idea as to how it will be styled thanks to the sighting of numerous prototypes over the past 12 months. The car will be slightly bigger than the one it’s going to replace, and is expected to feature a much more upscale interior. Powertrains won’t change much, though the high-performance S63 AMG model will pick up a new twin-turbocharged 5.5-liter V-8. Further down the track a plug-in hybrid version based on similar technology previewed in 2009’s Vision S500 Concept should be launched. Continuing the S Class’ tradition of showcasing advanced technology that will eventually filter into lesser models, the new 2014 car will also debut advanced features like road-scanning active suspension, an autonomous driving assist and a new user interface system.